Facebook had been redirecting users to the regular Messenger app for chats and some users felt that the regular Messenger app consumes too much data and/or drains the battery just too fast. No worries anymore, get Messenger Lite now and never miss a chat. Messenger Lite is designed to work in slow network conditions and require much less space / memory. According to Messenger Lite Playstore short description, it says, "A faster version of Messenger that works in all network conditions". >> Installs fast – The app is smaller, so it downloads quickly and uses less storage space. 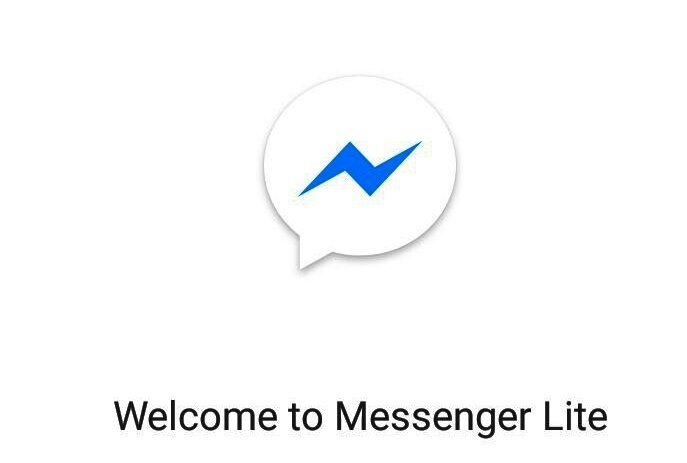 >> Loads quickly - You can send text, photos and links to anyone who uses Messenger, Messenger Lite or Facebook Lite. >> Uses less data - Be more efficient with your mobile data and save space for other apps. Using less data will save you more money. >> Works on all networks - It's designed for 2G networks and areas with slow or unstable internet connections. If you don't have a connection, your messages will be delivered when you have signal. >> Works on most Android phones - you can use it on almost any type of Android phone, new or old, including Gingerbread. 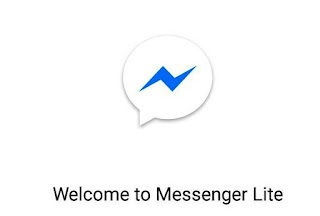 WHERE TO DOWNLOAD MESSENGER LITE APK? Facebook Messenger Lite is available on Google Playstore with over 1 million downloads and still counting.